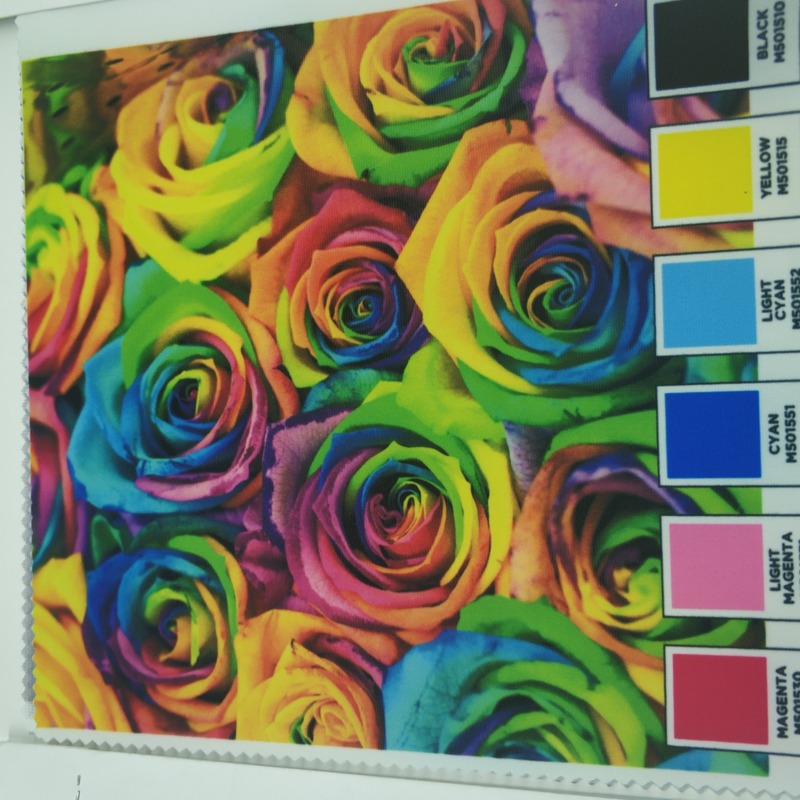 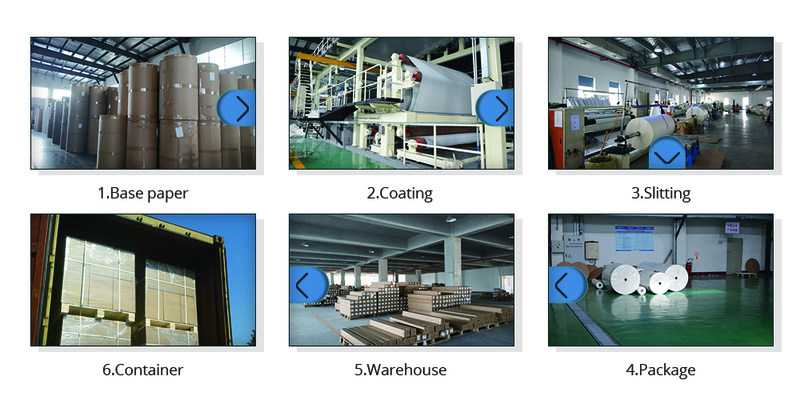 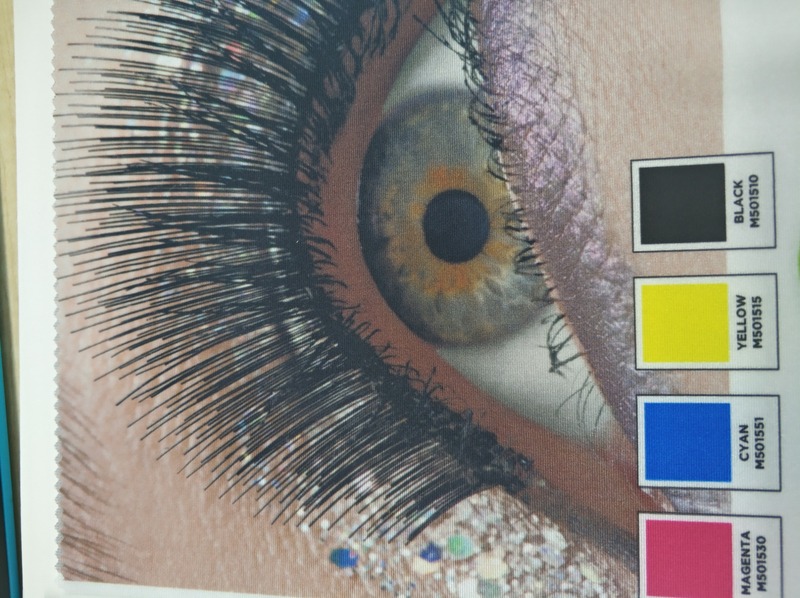 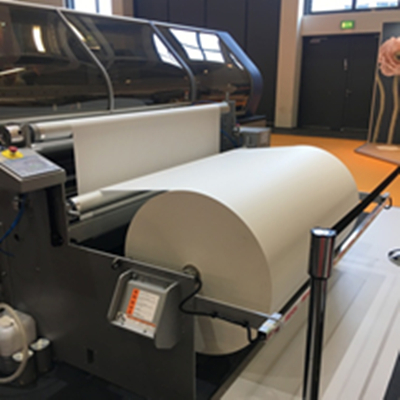 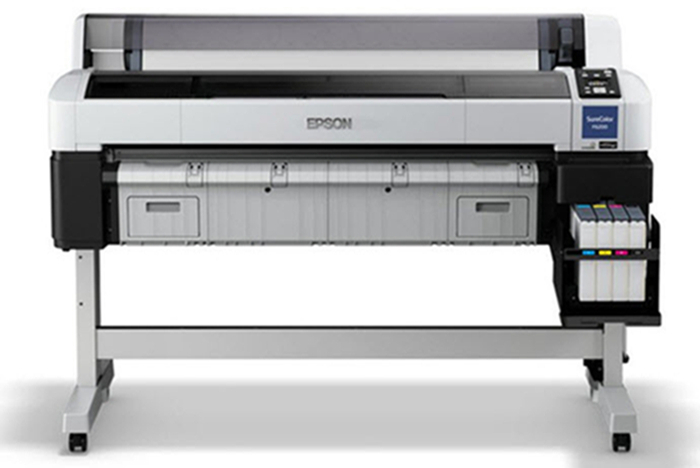 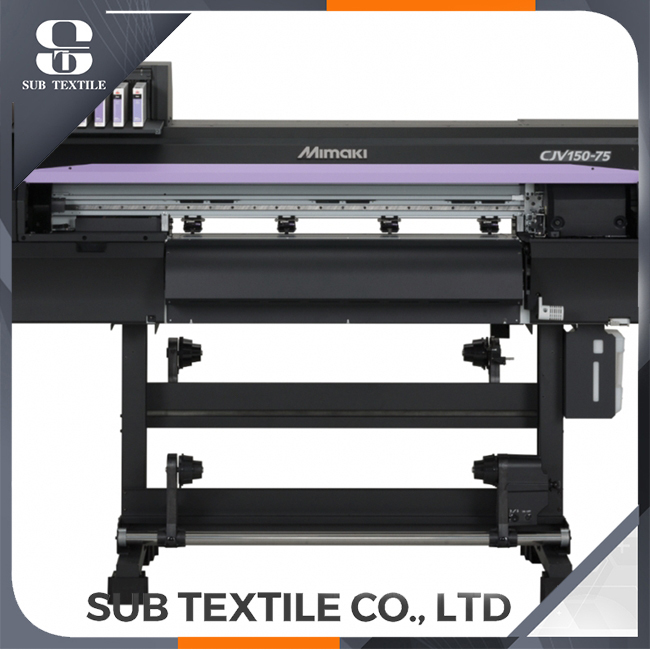 Subtextile has been providing premium quality inkjet printer ink for digital textile printing industry. 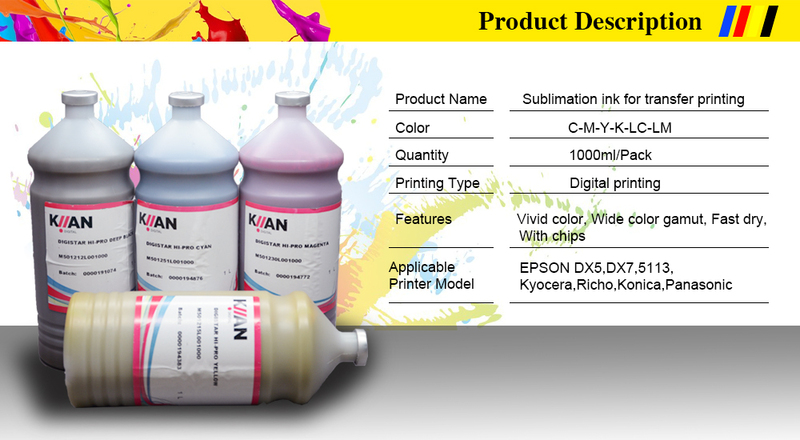 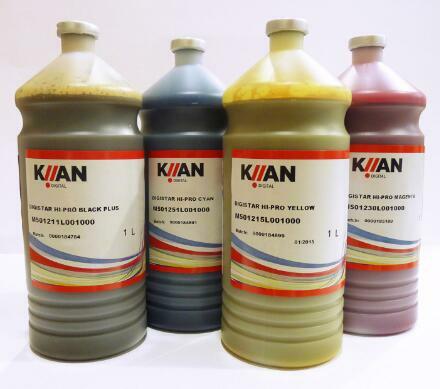 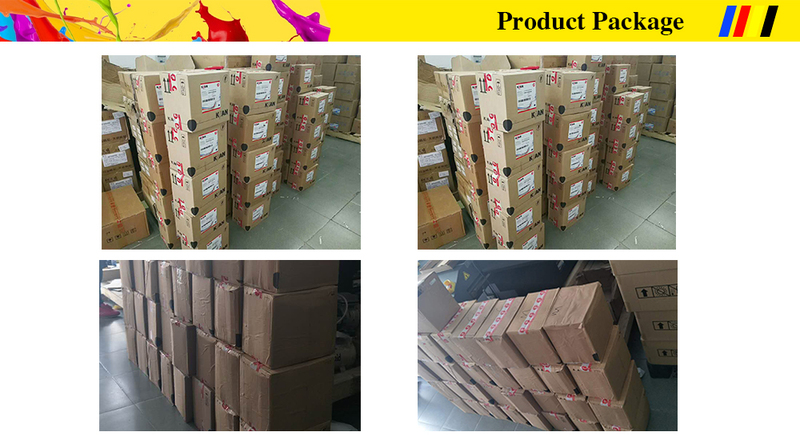 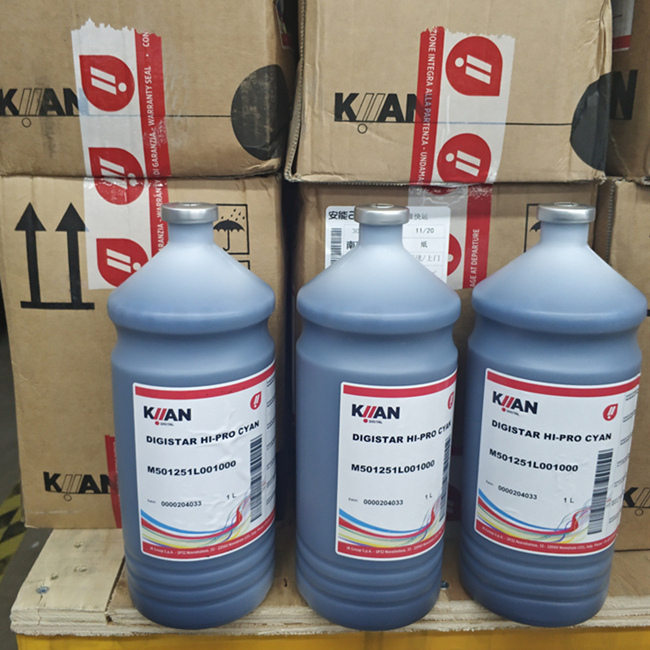 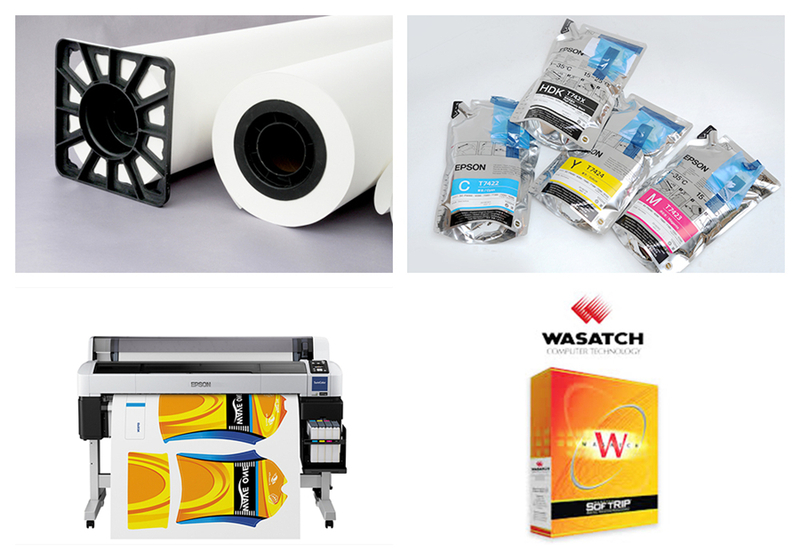 Our sublimation ink is the leading supplier of inkjet ink and inkjet printing applications solution in China and also the China national hi-tech enterprise. 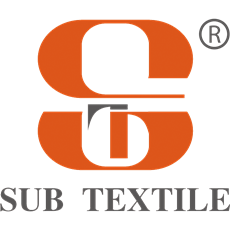 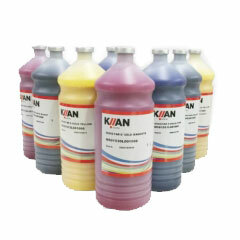 Subtextile also provides a variety of brands of ink sales.